According to the NHS, the irritation usually occurs when the side of a nail grows into the surrounding skin on a toe. It’s more common on the big toes and can cause an infection when the nail begins cutting into the skin. In most cases, the single leading cause of an ingrown toenail is because of the way the toenails are cut. If they’re cut too short or the edges are trimmed too far back, it can cause the skin to grow over the nail, then as the nail grows, it digs in to that skin. While common, it’s not the only reason why people develop them, however. If you regularly wear tight shoes or tight socks, stockings or tights, you’re adding pressure on the skin around the toenail and possibly pushing it against the sharp edges of your toenails. It’s also common for people to develop an ingrown nail after an injury to the toe. For example, if you accidentally drop something on your toe, stub it or participate in activities where the toes are subject to constant pressure such as running, it’s likely for the nail to be impacted. Moisture in the feet can also cause the skin around the nails to become softer and the skin to be able to grow over them. If you spend a lot of time in the water or have a problem with sweaty feet, it makes for the perfect environment for a nail to start growing into the skin. For others, ingrown nails are an unlucky side effect from the shape of their nails or toes. Some people have curvy nails that naturally grow into the surrounding skin. And fungal infections can cause nails to become thicker and wider and more likely to dig into the skin too. As a result, just touching the ingrown toenail can be very painful, while the nail and the skin around it can become raised, red and infected. Fluid typically builds up in the toe and it’s not uncommon to notice pus forming in the area. It’s always important to try and avoid infection where possible, but sometimes, the nail has to be removed in order to clear up the irritation. That can be done via two methods. Doctors will either remove part of the nail (a partial nail avulsion), or remove the whole nail (a total nail avulsion). Doctors typically also prescribe antibiotics to help clear an infection when the nail is removed, but there are still things you can do to relieve the painful symptoms before seeking professional help. Like any wound, it’s always important to keep your toes and feet as clean as possible. This means washing them thoroughly with warm, soapy water. 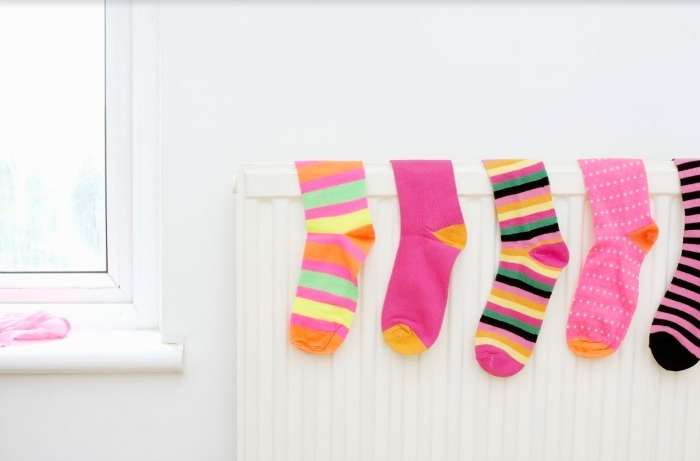 It’s also vital to wear clean socks, as dirty socks can cause bacteria to grow and for an infection to get worse. Where possible, always try and cut toenails straight, rather than curving around. If you do notice some slight pain or a nail slowly growing into the skin, it may be possible to push the skin away with a clean cotton bud or another sterilised tool. It’s also important to wear sensible footwear. 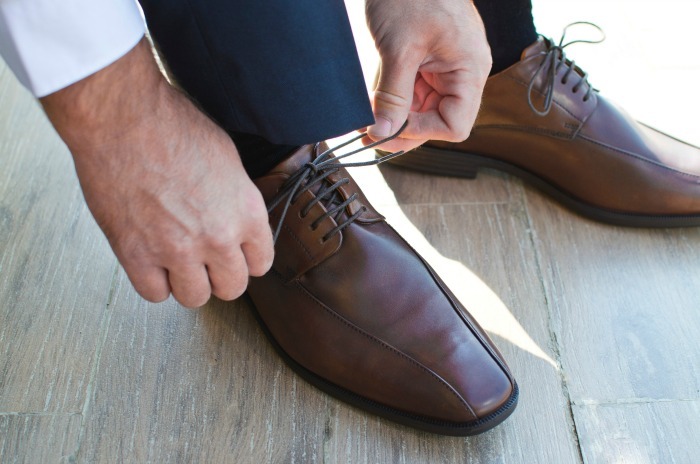 Choosing shoes that let the feet breathe such as flip-flops or sandals can be a great help, while something with a sturdy heel that isn’t too high can also prevent them – very high heels push the toes into the tip of the shoe, putting pressure on the skin and nail and making ingrown nails more likely. 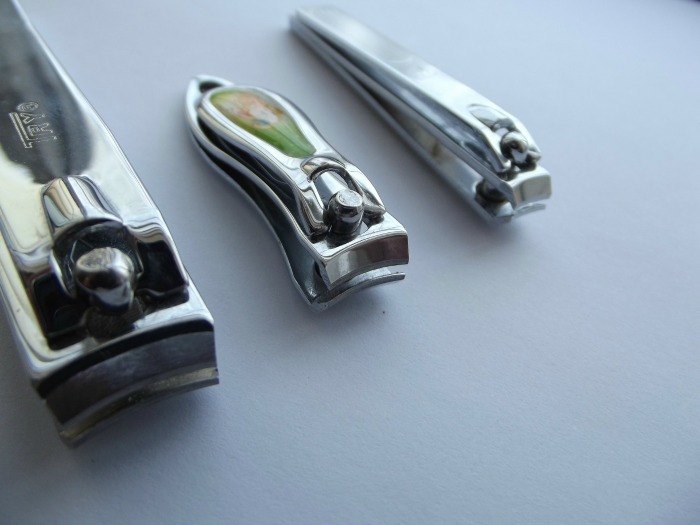 If you do suffer from ingrown nails regularly but are nervous of having the nail removed, it may be worth consulting a podiatrist or your GP, who cut able to cut your nails in a way that makes them less likely to become ingrown. Have you ever had an ingrown toenail? How did you recover?